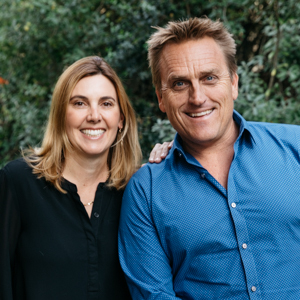 Svensson-Birch Realtors | Nick Svensson and Melissa Birch - Montecito Realtors Specializing in Fines Homes and Estates in Montecito, Hope Ranch and the Santa Barbara Area. Rarely available, three bedroom / three bath, single-level Bonnymede townhome, located just steps to the beach and Hammonds Meadow. Top floor, end unit, featuring a flexible "open" floor plan with enclosed lanai and unobstructed ocean and island views. Largest floor plan in the association, with sumptuous master suite, walk-in closet, two additional ensuite guest bedrooms and formal dining. Gourmet kitchen with custom cabinets, top-of-the-line appliances and breakfast bar. Additional amenities include built-in sound system, in-unit laundry, recessed lighting, hardwood flooring and two assigned covered parking spaces with additional storage lockers. 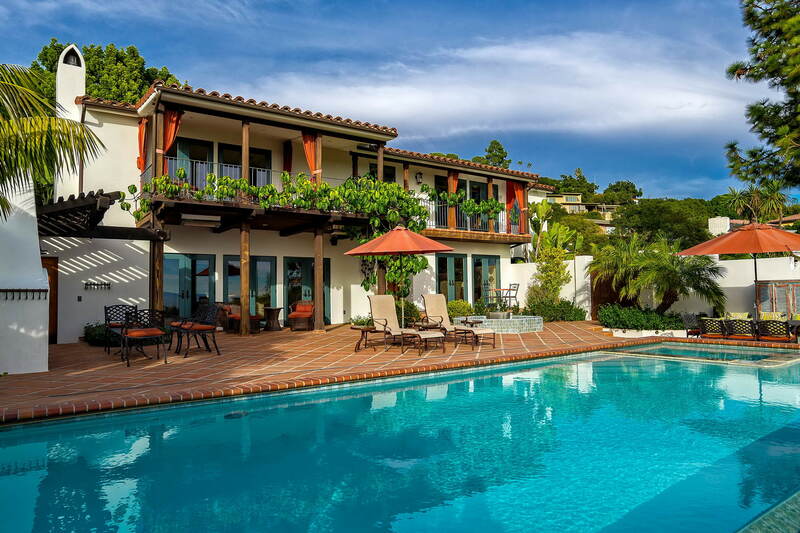 Full time guard-gated community also offers tennis court, pool, spa and spectacular oceanfront terrace for entertaining. 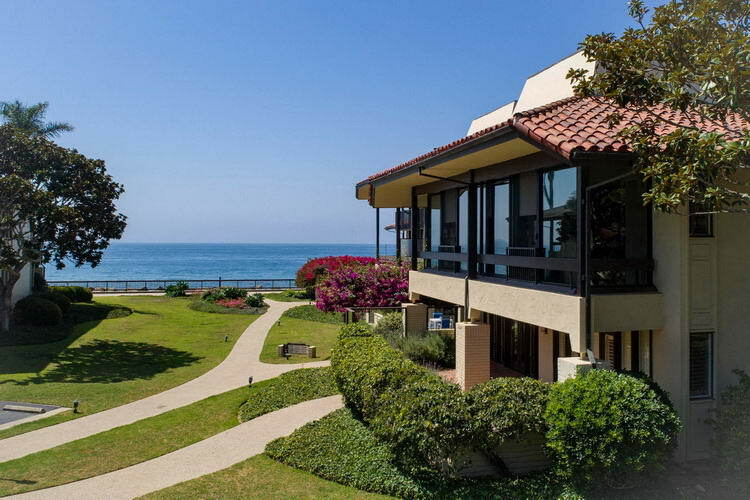 Convenient location, within a short stroll to the Four Seasons Biltmore, Coral Casino and Montecito's lower village. Warm and inviting three bedroom, two bath California Bungalow, tucked away in Mission Canyon, on .17 acres of usable grounds. Light and bright interior spaces, with flexible single level floor plan, offering direct access to two private rear yard areas and outdoor patio for entertaining. Cozy living room complete with bay window, adjacent formal dining and Southern Pine wood flooring. Master bedroom suite addition featuring loft and exterior access. Two additional guest rooms and bath with additional bonus room. 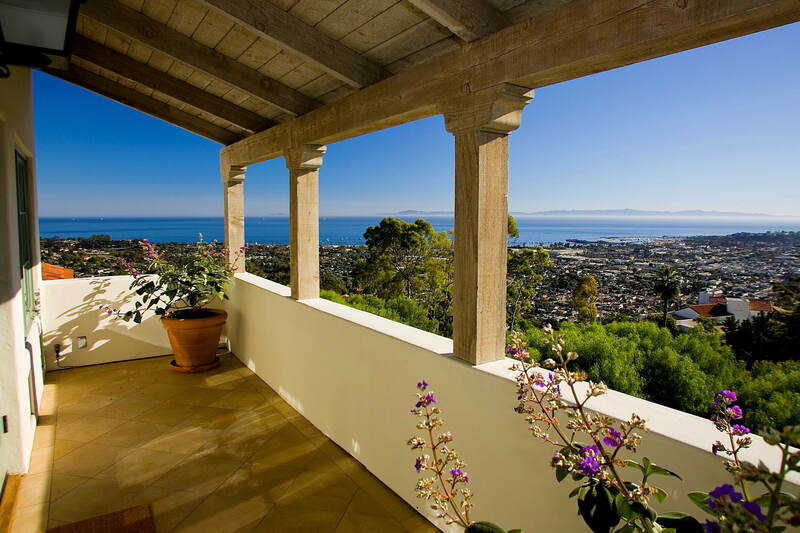 Situated within close proximity to local restaurants, boutique shopping, hiking trails, area parks and the historic Santa Barbara Mission. 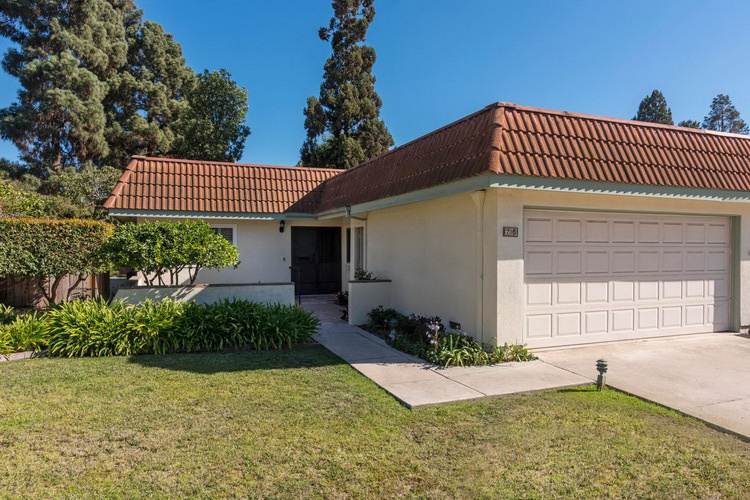 Stunning single level three bedroom, two bath La Cumbre Circle home with attached two car garage. Offering one of the largest floor plans within the association, situated on a sun drenched .13 acre parcel with mature fruit trees & entertaining patios. Flexible and open floor plan, Ideal for entertaining, with direct access to exterior yard. Gourmet kitchen, featuring new maple cabinetry, Italian tile backsplash and Caesarstone counter tops. Master bedroom, complete with en-suite bathroom, featuring new dual sink vanity and tile flooring. Newly installed wide plank, white oak, flooring throughout all living areas, complete with air conditioning and recessed lighting. Association also includes manicured grounds, pool, spa, clubhouse and gym. Attached two car garage with additional off-site parking for guests. 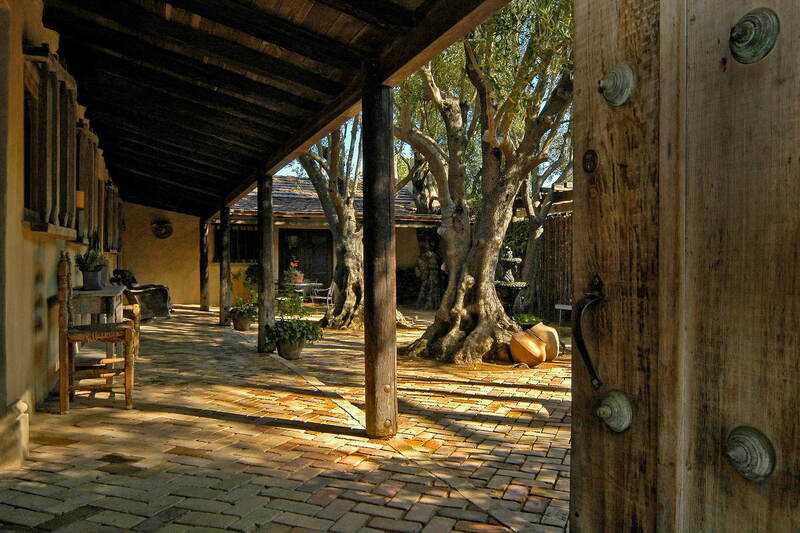 One of Santa Barbara's best kept secrets. 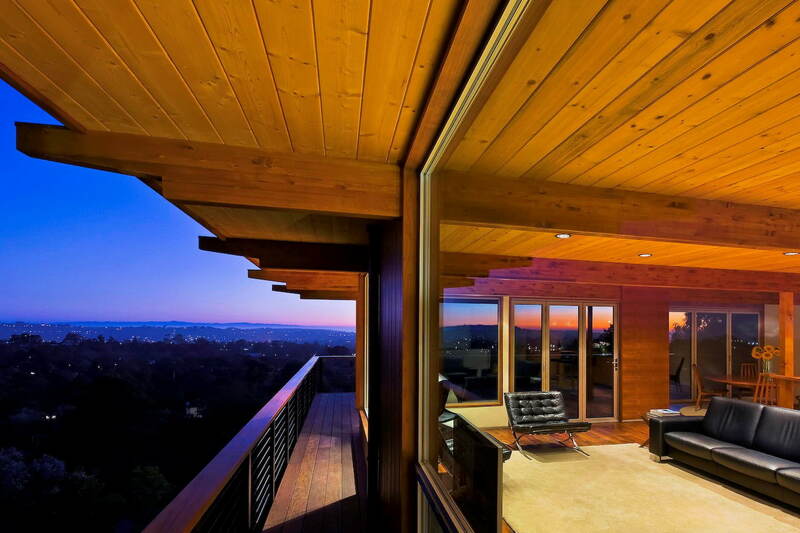 Beautiful 180 degree views of the ocean, islands, and downtown Santa Barbarafrom this Mid-Century Ranch Style home. 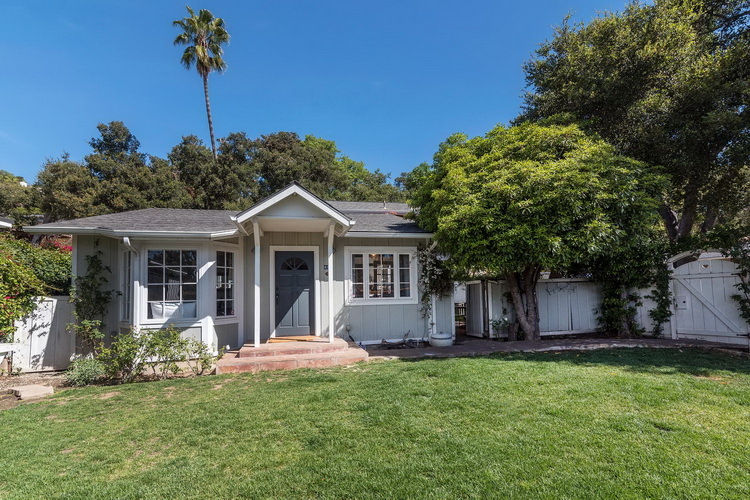 Located in the desirable Mission Canyon neighborhood, known for access to parks, hiking trails, the Mission and minutes to the vibrant downtown. Opportunity to complete construction and customize finishes with the current approved County plans. Expansion includes increasing the common area of the 3 bedroom, 1 bathroom, ±1,075 sq ft home. 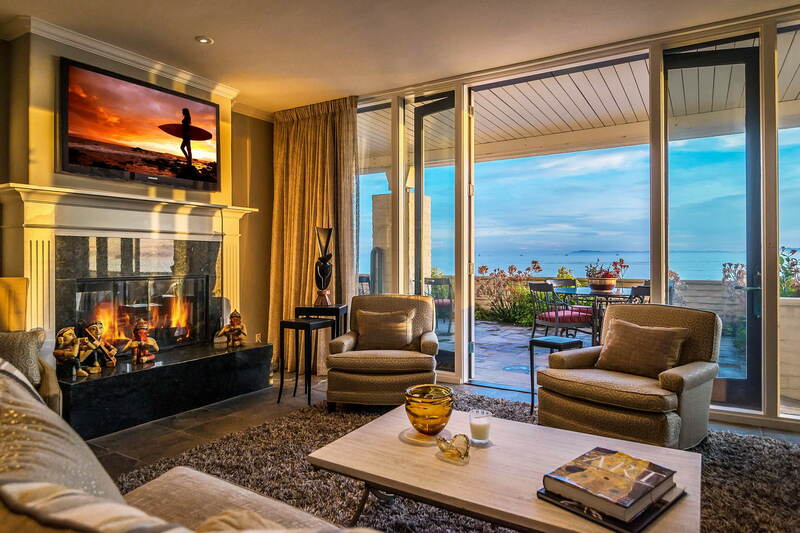 The kitchen and living room area addition will expand by ±200+ sq ft, while maximizing the panoramic views. The remodel also includes floor to ceiling windows, adding a laundry closet and updating the kitchen layout and bath. Excellent opportunity to acquire an ocean view property with plans ready to finish with your personal touch or create the floor plan and dream home that you have been envisioning. Potential to expand current approved plans with an ADU, garage, terraced gardens, increased footprint with 2nd story addition. Roosevelt Elementary School, Santa Barbara Jr High and Santa Barbara High attendance area. We’re building the future of real estate. How? By getting some things right, making a few mistakes, having a lot of fun, and hiring the best people – from data scientists to designers, from engineers to the industry’s top agents. Nick & Melissa were the listing agents for our recent home sale. They gave us frequent updates and did a phenomenal job of marketing. The closing process was amazingly smooth from start to finish. They were present for all showings and inspections and answered all of our questions. The transaction was without problems and to our benefit. We can’t say enough about the professionalism and integrity of Nick & Melissa. Melissa & Nick were professional and fun to work with. They knew and understood what we wanted and needed in a very complex real estate market. Their guidance was invaluable. 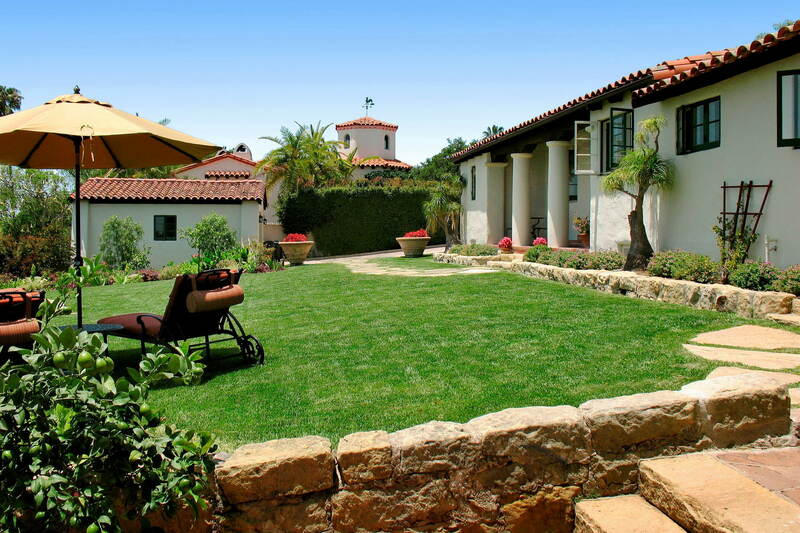 As lifelong Santa Barbara residents, they understand this market and its intricacies. We are indebted to them. Our new home is a dream! 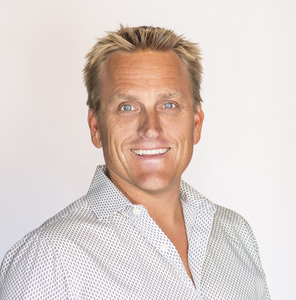 As a top producing agent, Nick specializes in the marketing and sale of properties within the greater Santa Barbara locale. Beginning his career in 1996, Nick has consistently excelled in sales volume, while representing his clients with the utmost attention to detail and care; as required in such an important field of business. Early success with his first company, Fred Sands Realtors, was reflected by his recognition within the Executive Circle; reserved for the top ten percent of agents. 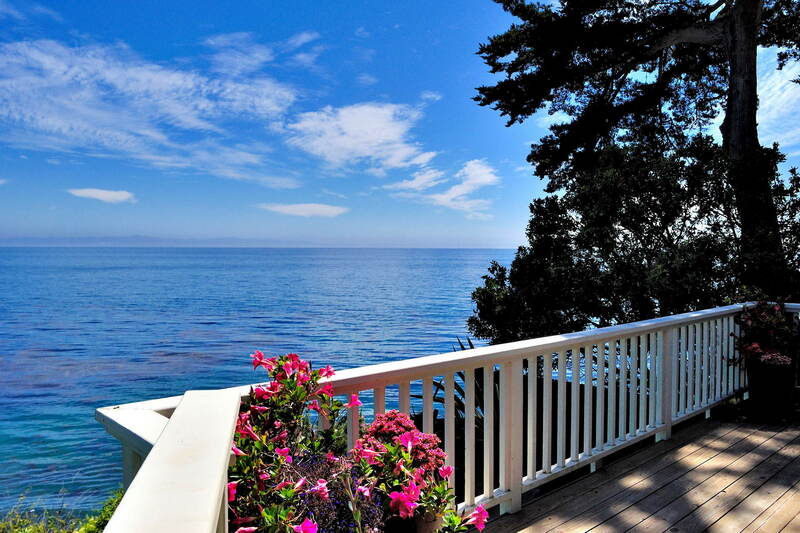 After four years with Fred Sands Realtors, Nick chose to join Sotheby's International Realty in Montecito. Ultimately, after 16 years, making a place for himself within the top 3% of the parent company's 42,500 agents worldwide. In 2016, he chose to add a new chapter to his career by joining Compass where a new range of marketing and software tools have given him a greater ability to succeed in representing his clients and friends. "I strive to represent my clients with integrity and commitment so that we build a professional relationship that lasts a lifetime"
Born in Linköping, Sweden; Nick arrived in Santa Barbara at a mere 5 months old. While he has been excited to call Santa Barbara home since 1972; he still keeps his Swedish roots intact and is fluent in the language. When not at the office or out with clients, he can be found in the ocean surfing, on a beach lounging, a sideline coaching one of his two boys or spending quality with his wife of 17 years; a local elementary school teacher. "I am always available to assist with any of my clients' real estate needs with excitement and enthusiasm"
Purchasing a home is often the biggest decision you’ll make in your lifetime. 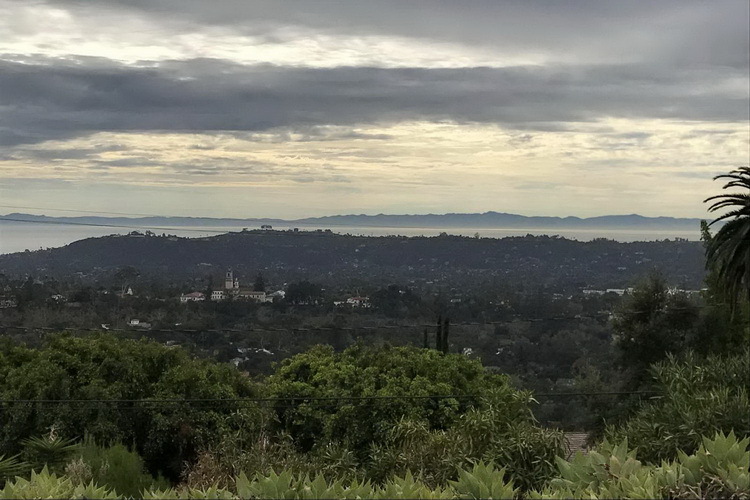 As a longtime Santa Barbara resident, Melissa has intimate knowledge of the area, which makes her well-suited to accommodate clients' desires to be in neighborhoods specific to their lifestyles. Melissa’s clients all share an authentic relationship with her both personally and professionally. In the end, keeping a reputation of integrity and honesty has kept her successful for 17 years through past client referrals, many of whom she calls friends. Melissa continues to understand the importance of the local connections, latest real estate technology and market trends. Melissa enthusiastically utilizes all of the latest marketing innovations, and takes personal interest and attention into every detail from photo shoots to complex negotiations and inspections, and even down to the custom doormats provided at her closings. 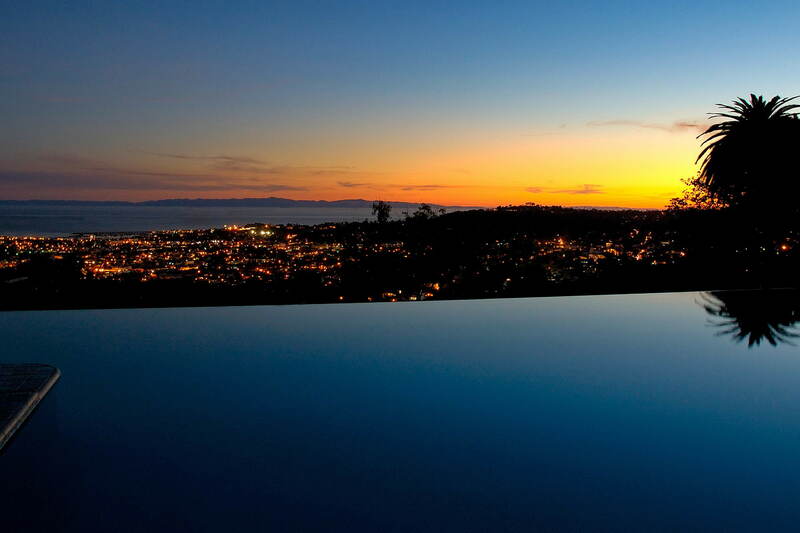 Currently working at Compass in the prestigious Montecito, California office. She now boasts over 200 closings throughout her career. Melissa brings her impeccable professionalism to transactions to all of her clients, whether ranging from modest condominiums to multimillion dollar estates. 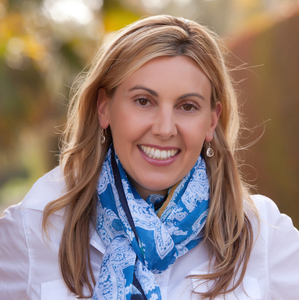 Underscoring Melissa's contagious enthusiasm and undeniable appeal as a realtor is her love and appreciation for Santa Barbara. Melissa's clients often speak of her strong sense of community, whether she is supporting one of her kids’ schools, or enjoying the local scene with her husband. It's not unusual for her to be in contact with clients long after escrow closes, whether for assistance with additional property or, with choosing the best restaurant for a special occasion.